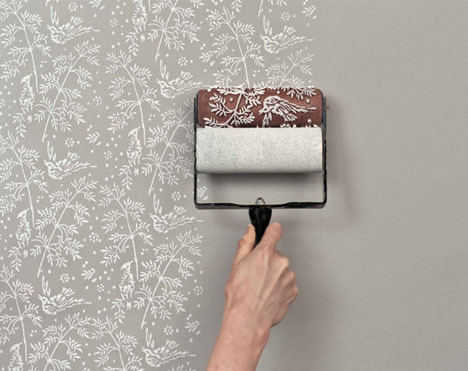 Applying wallpaper is nothing if not frustrating – you have to line everything up just right, and if you ever want to take it down, it is nowhere near as easy as painting over an existing color on primed drywall. 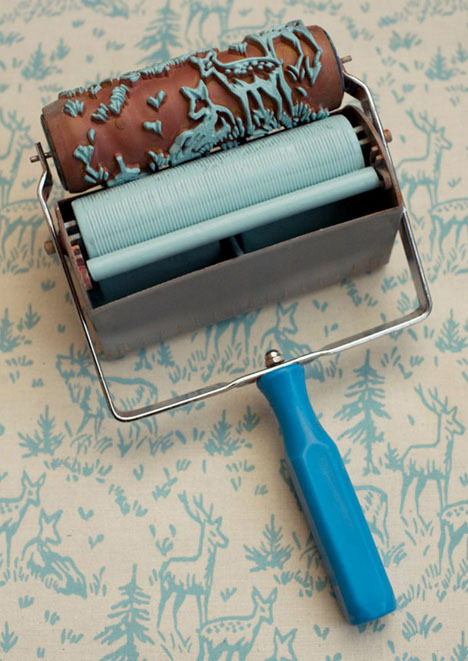 “They have been used there for the last 100 years or so as an alternative to wallpaper. 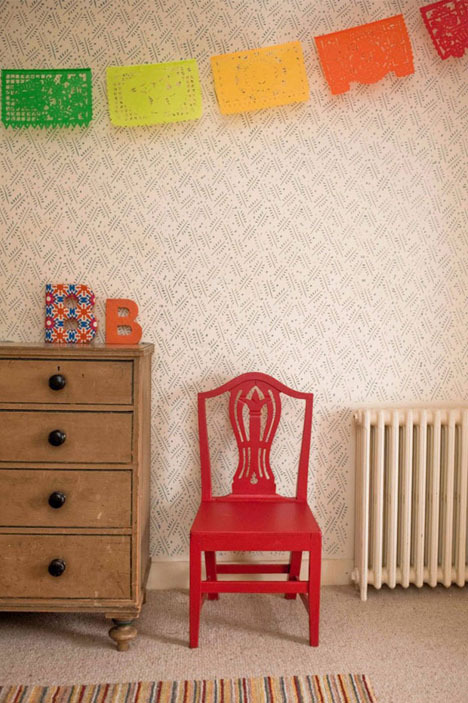 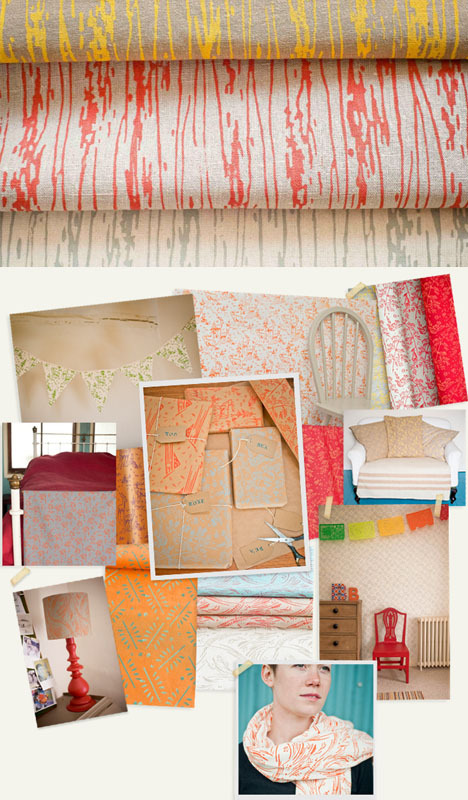 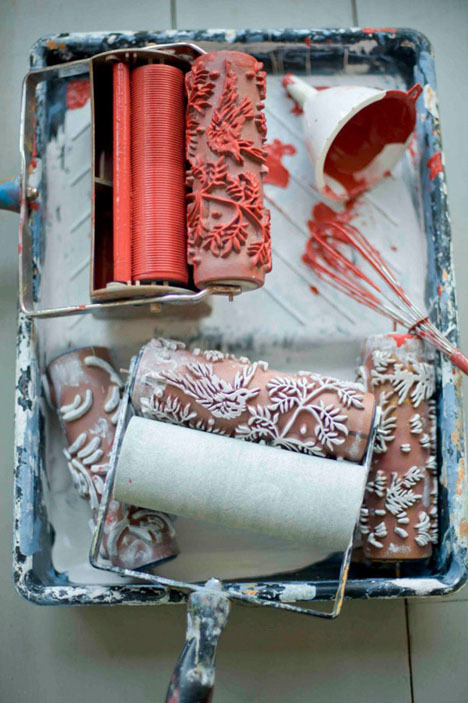 As an ardent upcycler I have been using them ever since to bring unloved fabrics and wonky old walls back to life.“ The resulting new-version rollers can put patterns to paper, walls and fabrics, adding substantive decor to more than just mere walls.